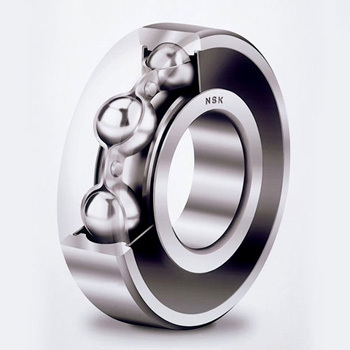 The most popular bearing type to be found in a wide range of operating conditions. Designed to carry both redial and axial loads and for easy fitting and maintenance. 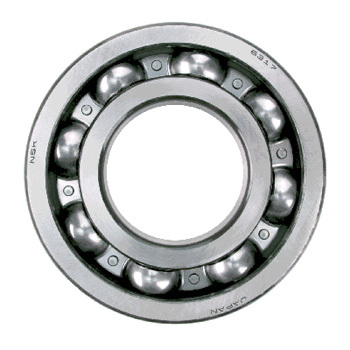 Most other ball bearings are a variation on this type. They are available as open bearings or with Rubber Seals or Metal Shields.